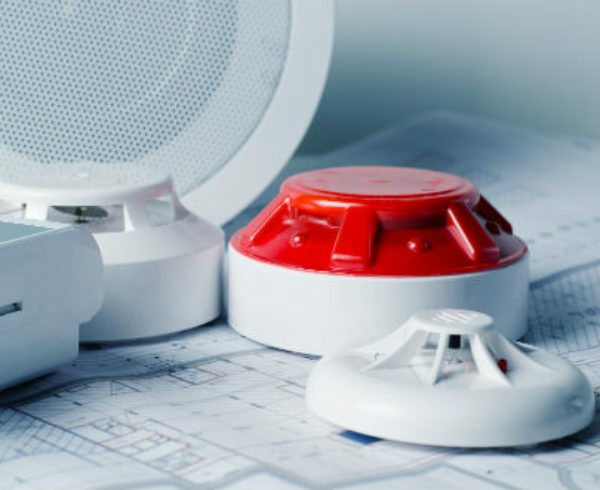 Home Employee Resources What are the Advantages and Disadvantages of a Wireless Fire Alarm System? It seems like everything is wireless today. 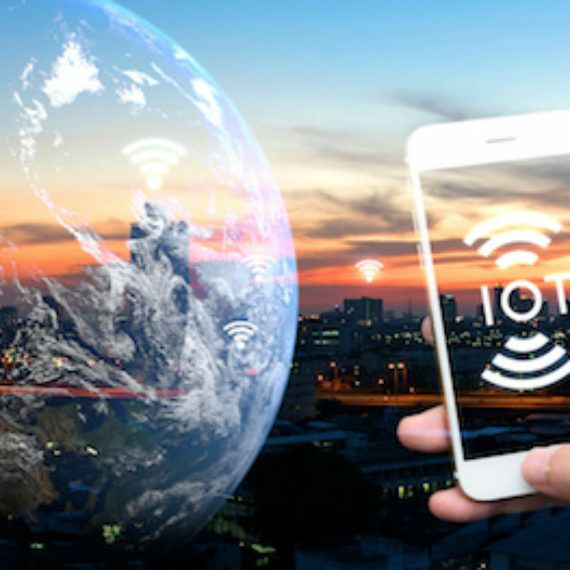 Wireless technology brings a lot of conveniences and flexibility to our daily lives, but there are still some disadvantages to consider with certain types of technology. Most security systems nowadays are wireless in some capacity, and wireless fire alarm systems are beginning to gain popularity as well. 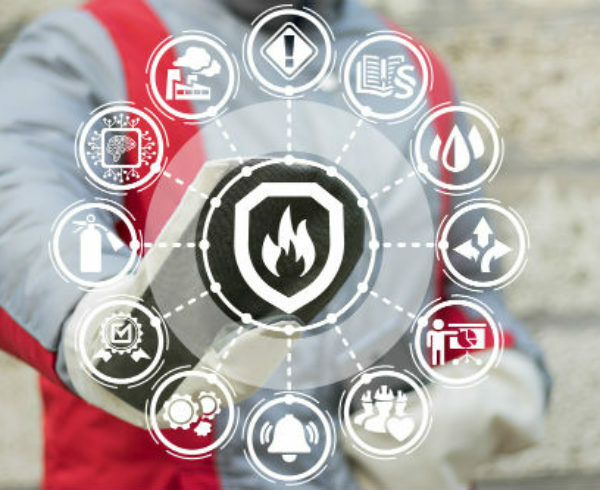 Ask any fire alarm systems technicians and they will tell you there are certain benefits and disadvantages to adopting wireless technology for these systems. Here are some of those to consider. 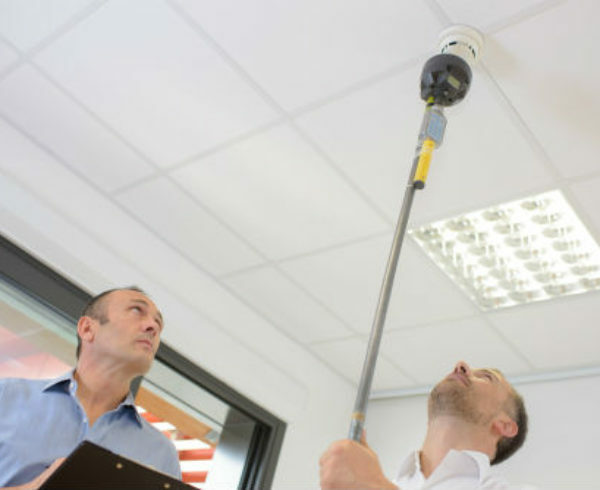 As far as fire alarm installers go, a wireless system is ideal because they are much easier to install. A wireless system essentially involves mounting the devices to the appropriate locations around a building or room, setting up the actual system and syncing it to WiFi. Compare this to a wired system, which requires fire alarm installers to connect the system to power supplies and ensure cables are connected properly. Another great advantage of a wireless fire alarm system is it operates off of a battery. This frees up a wall outlet and you can feel safe knowing the system will still work in the event of a power outage. And adding a second or subsequent wireless device is easy if you add on to your home or office. The one thing most fire alarm system inspectors caution against with wireless systems is having to replace the battery. The system is essentially useless if the batteries aren’t charged, since it won’t work properly. There is a bit of a burden to homeowners or business owners to always remember to keep the batteries fresh so the system operates properly when you need it most. A couple other disadvantages fire alarm system inspectors point out is wireless systems have limited range and don’t have centralized monitoring. Range can be a problem for large offices or homes, since a weak wireless connection may cause the system to not operate reliably. 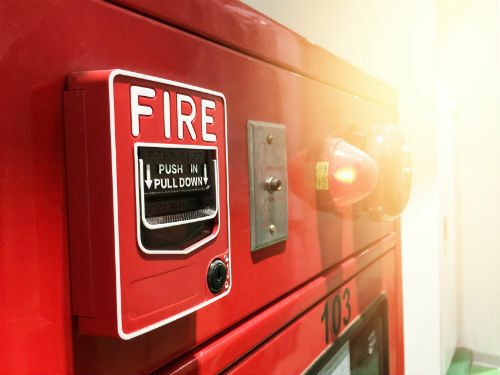 Wireless fire alarm systems also don’t connect directly to the telephone lines, which are linked to the fire departments, so the response to an emergency could be slower as a result. At Anistar Technologies, we truly believe the best fire alarm system is the one that works specifically to suit your needs. And finding the right one starts with getting connected with the best fire alarm installers. 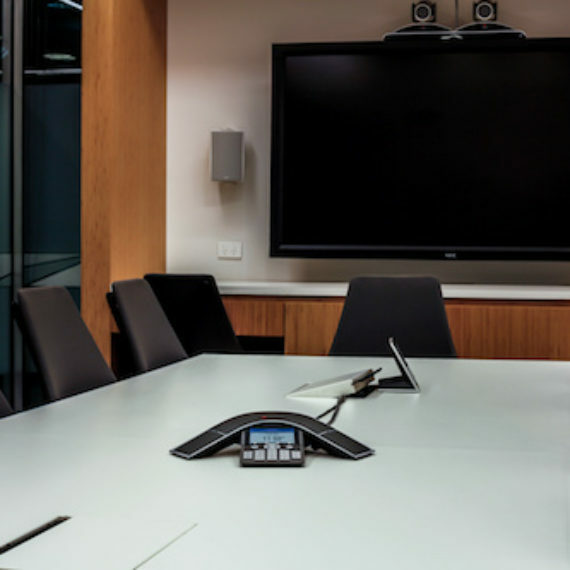 They will evaluate your space to determine whether a wireless system offers more benefits than disadvantages, so you can make the best decision from cost, convenience and reliability perspectives. We have access to some of the top fire alarm systems technicians across the country, so contact us today to get connected with one.